Our restoration shop was a natural outgrowth of the general contracting work that our company was founded to do. 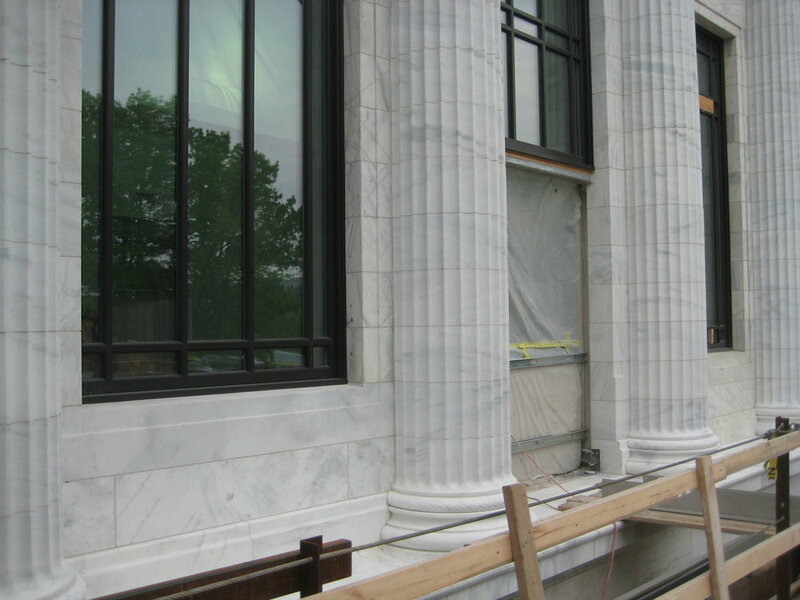 In the late 1980's there were few companies able to provide high quality window restoration for commercial projects in Cleveland, so we began self-performing window restoration work out of sheer necessity. Since then, we have grown to work as a both a subcontractor and a separate prime providing restoration services for projects of all sizes for owners, developers, CM's and property managers. We have a broad expertise in the Secretary of the Interior's Guidelines on all manners or preservation, in particular those relating to windows and facade treatments. 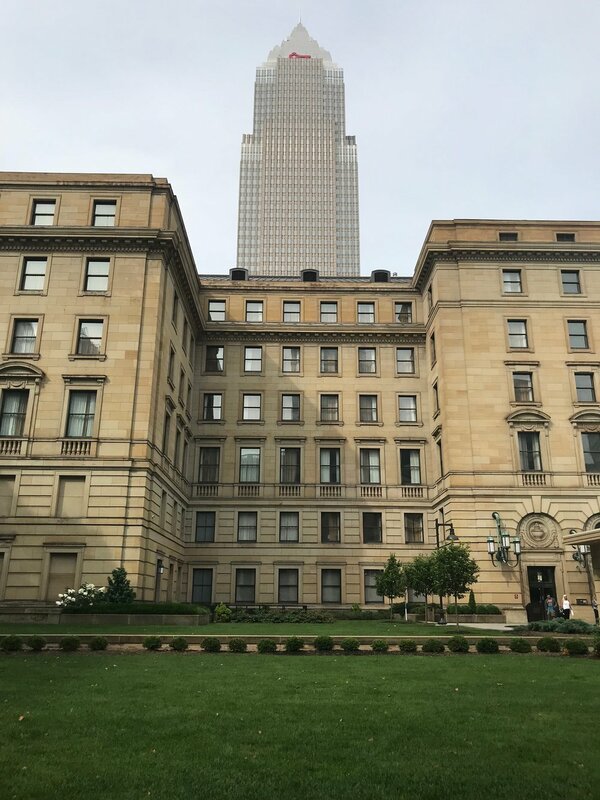 Over the years, we have been privileged to restore the windows of some of Northern Ohio's most iconic structures, including Severance Hall, The Statler Office Tower, the Euclid Arcade, The May Company Building, The Cleveland Athletic Club, The Cleveland Board of Education Building (now the Drury Hotel) and dozens more. Below is a gallery of some of the things we have worked on recently (and a couple of older projects that we just really enjoyed!). If you have a project that may require some manner of restoration, please contact us and we will be happy to meet with you to help develop a scope of work that is right for your project.